Spring is here, and we’re getting closer and closer to the opening showdown against World Series Champion Kansas City. But before that, there’s some spring games to be played. 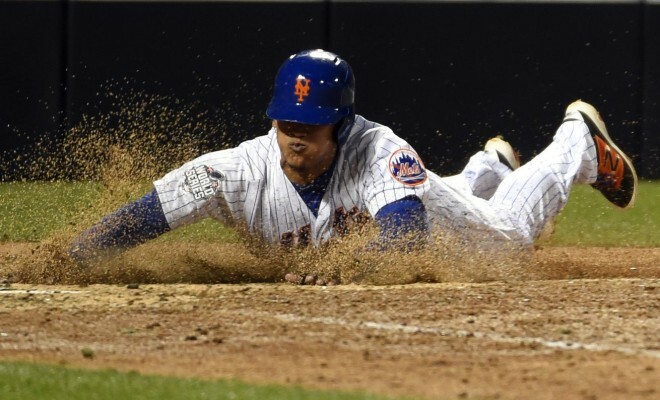 Yesterday, Matt Reynolds and Juan Lagares executed a perfect double steal, where Lagares stole home on the back end. Watch the beautiful baserunning below. ← Previous Story Which Mets Are on Fire This Spring?